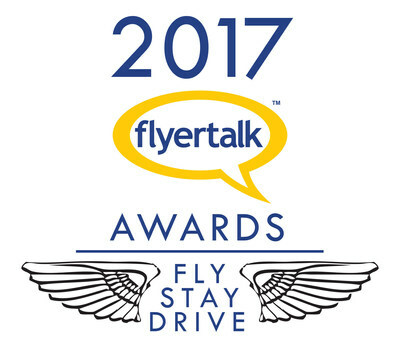 Hertz Global Holdings announced today that the Hertz Gold Plus Rewards loyalty program received top honors in the 2017 FlyerTalk Awards. Hertz Gold Plus Rewards was voted the Best Rewards Program in the Drive category across every geographic region in the world – the Americas, Europe/Africa and Middle East/Asia/Oceana – for the sixth consecutive year. Hertz also earned a FlyerTalk Award for Outstanding Benefit in the Drive category for its Five Star and President's Circle Gold Plus Rewards elite membership tiers in Europe/Africa and Middle East/Asia/Oceana.